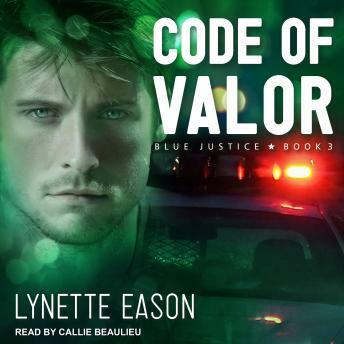 Listen to "Code of Valor" on your iOS and Android device. What Detective Brady St. John really needs is a relaxing vacation. Unfortunately, just as the sun is setting on his second day at a friend's cabin on Lake Henley, he hears a scream and races to rescue a woman from her would-be killer. When the killer escapes only to return to finish the job, Brady vows to utilize all of his many resources to keep her safe-and catch those who would see her dead.